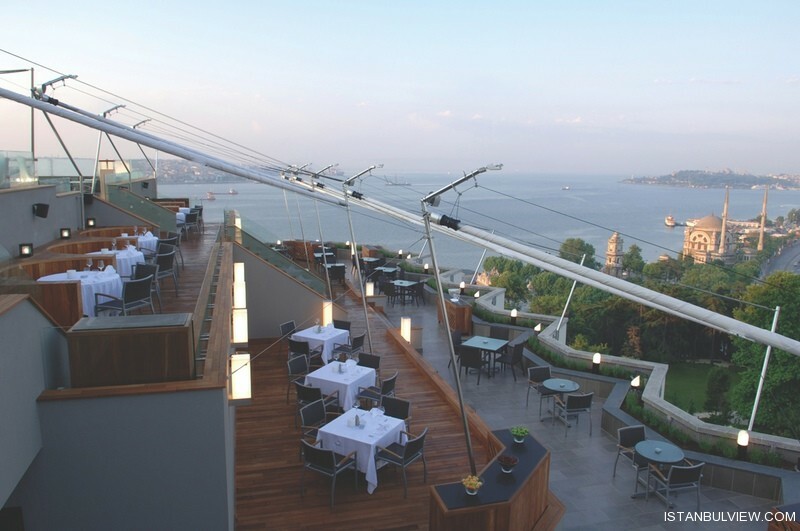 Fine dining Gaja restaurant offers sophisticated contemporary continental cuisine with superb views over the Bosphorus and an extensive wine list with over 160 local and International labels. 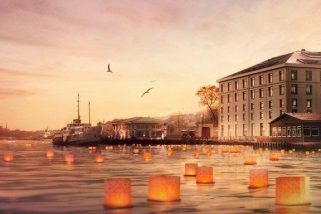 Set in the heart of Istanbul, Gaja embraces it all: The finest ingredients, premium wines, high-quality service, a breathtaking view and the timeless silhouette of Istanbul and a sky that takes on all shades of blue. Originally a Sanskrit word, “Gaja” symbolizes fertility, royalty and richness. No wonder it inspired their name. 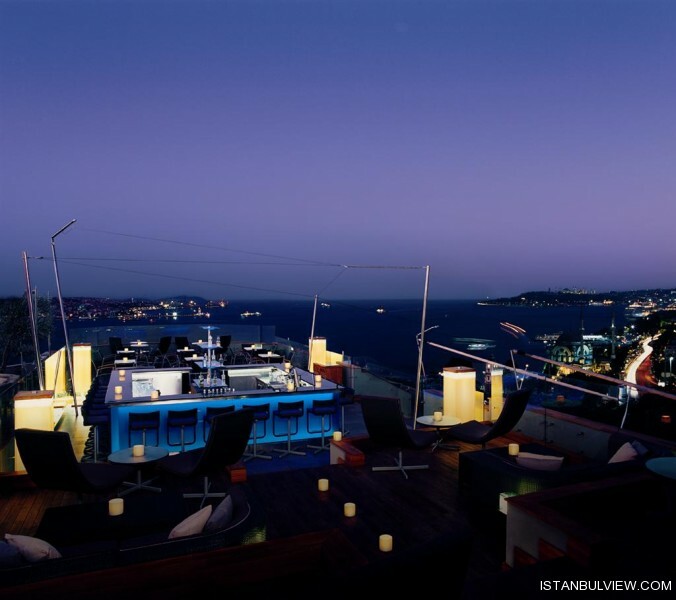 With its truly spectacular view of the Bosphorus, Gaja Roof offers you a luxurious night in Istanbul which you will never forget! 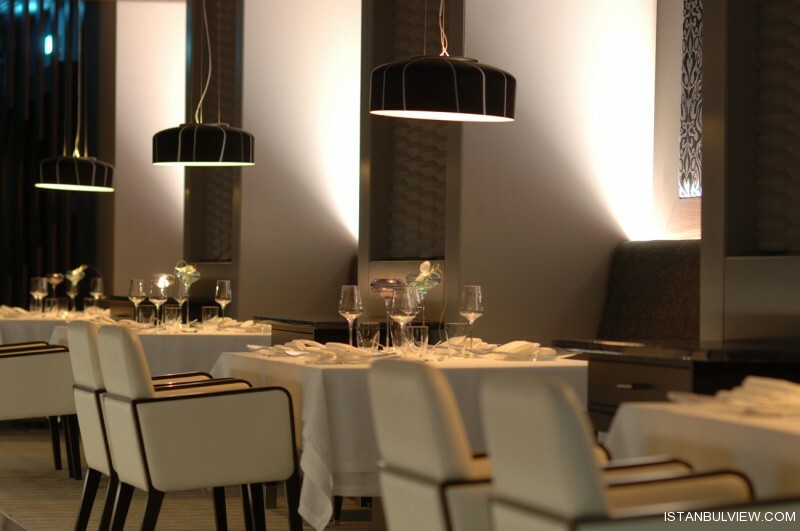 Spoil yourself with a unique dining experience prepared by our acknowledged Chef James Wilkins, accompanied by an extensive selection of fine wines of the world and a creative cocktail list. Gaja Roof, is a tribute to summer. 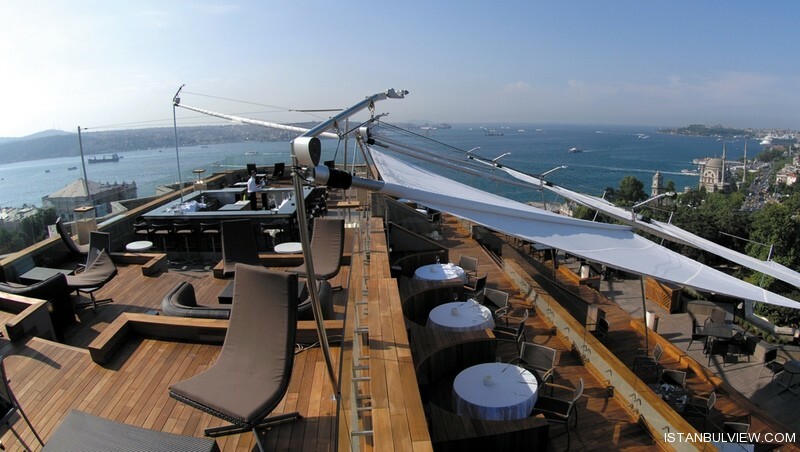 Located at the 16th floor, Gaja Roof offers you the Bosphorus at its best. 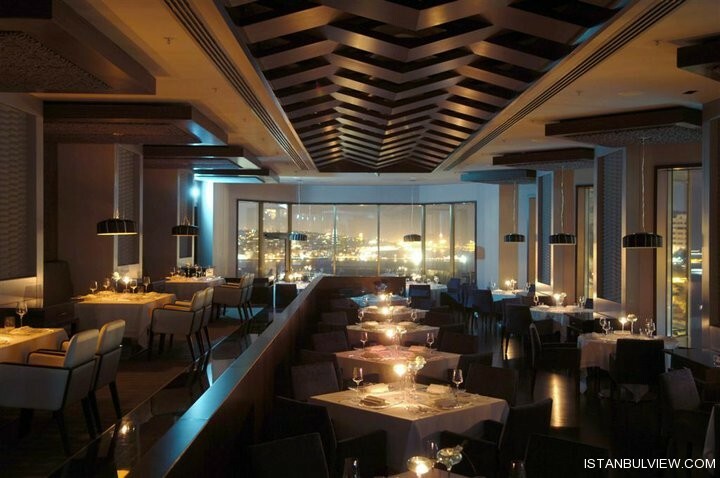 Decorated with modern and minimalist style, Gaja Roof is the perfect place to relax, unwind and enjoy life. At Gaja Roof, you can savor summer delicacies from our regularly changing seasonal menu, paired with our finest selection of Premium wines and freshly made cocktails. With our signature cocktails, live DJ Suat Ateşdağlı and his team mixing late into the night, Gaja Roof is the place to be seen this summer.